The original blog, Teaching Tuck and Ty, is still there. Think of Teaching Tuck and Ty as a beloved book on your shelf. You can still flip through those dog-eared pages any time you choose. And then come back here. 'Cause you know I almost always have something new to say. 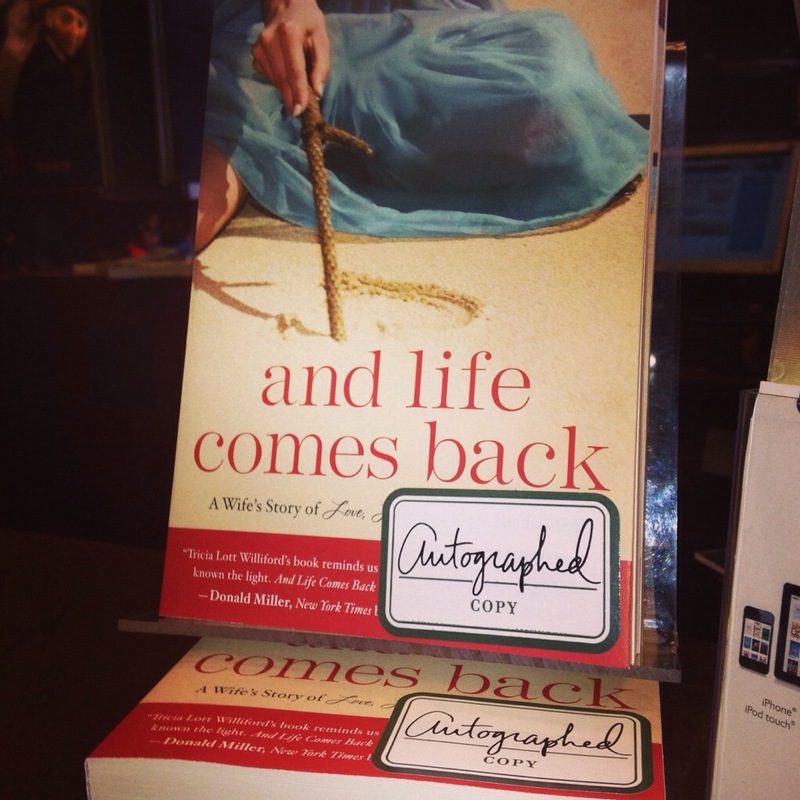 Join me at Tattered Cover in Littleton, CO for the grand release and book signing!